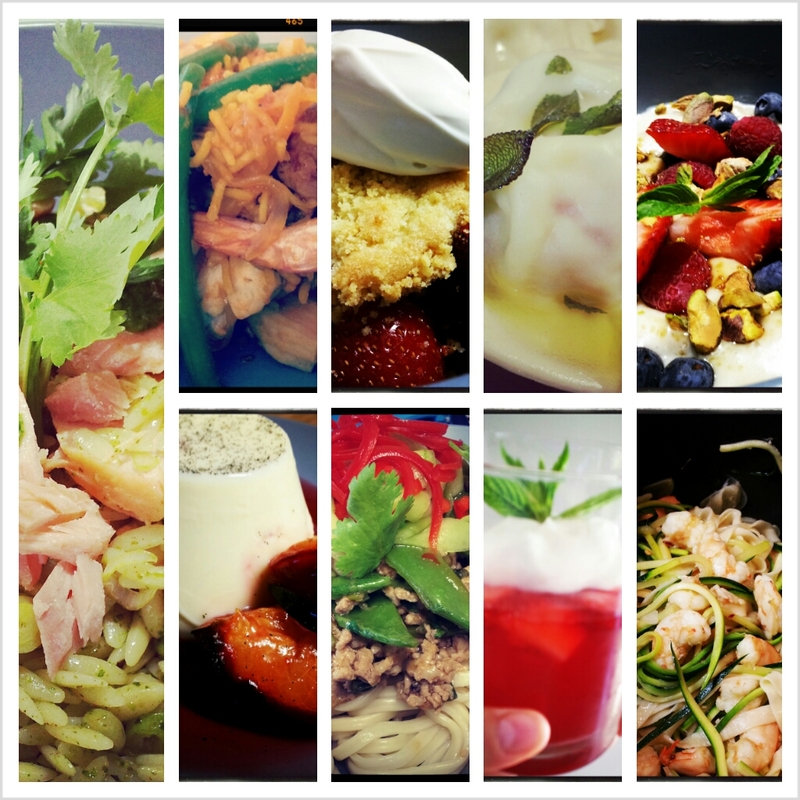 Congrats Bree, I am loving your blog and your food photos. While you have always been a good cook it’s great to see you sharing the challenge you set yourself and inspiring others. Keep up the great work.